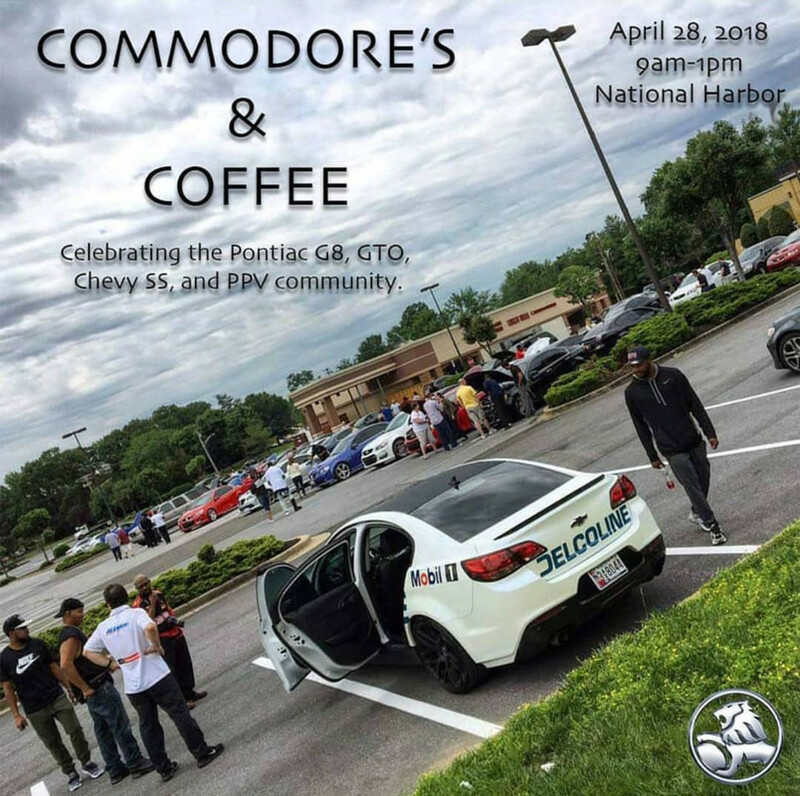 Last year I posted this event and unfortunately wasn't able to make it because my car was hit 2 weeks prior to the event date. Well it's back this year and we're hoping for an even bigger turnout. April 28th. National Harbor in Maryland. 9am-1pm. From what I understand, it's going to be on the top level of one of the parking garages at the National Harbor. I will update this thread when I find out exactly which one. Spread the word! Hope to see some of you there. Also, how many of you, if any went to the one last year that was at the Ruby Tuesday's in Greenbelt, Maryland? Post up some pictures if you have them. Last edited by twofi5e on Sun Apr 22, 2018 3:26 am, edited 2 times in total. INFO UPDATE: The meet will be held at the top floor of the St. George parking garage. One week away. Anyone planning to attend?